A Career That Matters. A Career That Feels Like Home. Do you enjoy working with children and young adults? Are you up for any challenge? Do you want to work to solve real problems with real, tangible rewards? 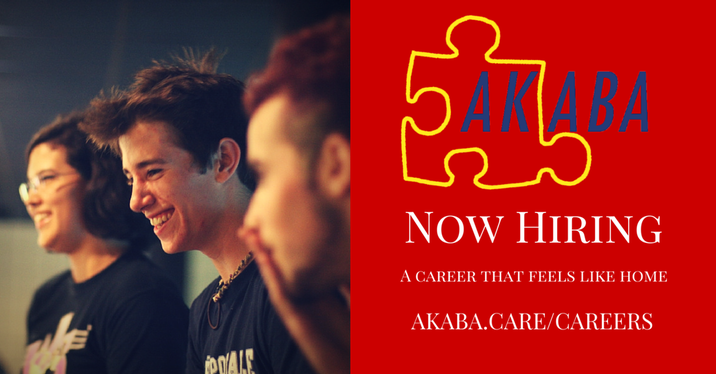 AKABA has a variety of home-based ABA Tech & Clinical positions that may be a fit for you. AKABA operates from the heart of Massachusetts, and covers a variety of clients. 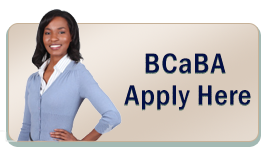 If you think a member of your family could benefit from ABA, or you want to learn more about working with us, contact us today. Copyright © 2016 AKABA, LLC . All Rights Reserved.